The competition will be fierce for Best Rap Album at the 60th annual GRAMMY Awards this coming Sunday—the five nominees are JAY-Z (4:44), Kendrick Lamar (DAMN. 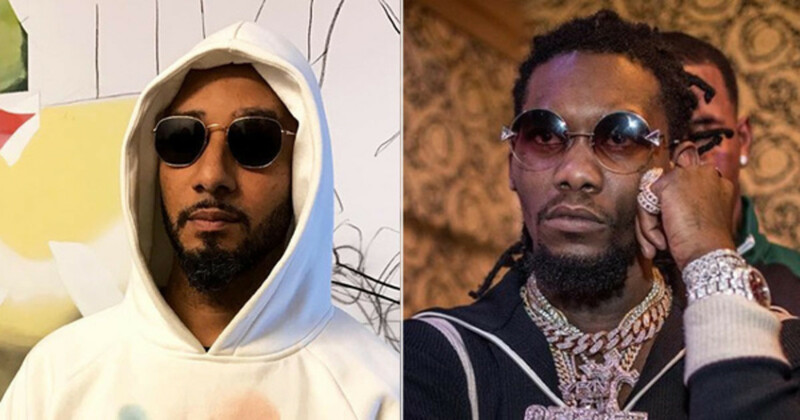 ), Migos (Culture), Rapsody (Laila&apos;s Wisdom) and Tyler, The Creator (Flower Boy)—but according to Swizz Beatz, there&apos;s only one clear winner. Speaking with Ebro Darden on Apple Music station Beats 1, the veteran producer explained why Migos deserve to take home the gilded gramophone over Jay, Kendrick and the rest of the field. 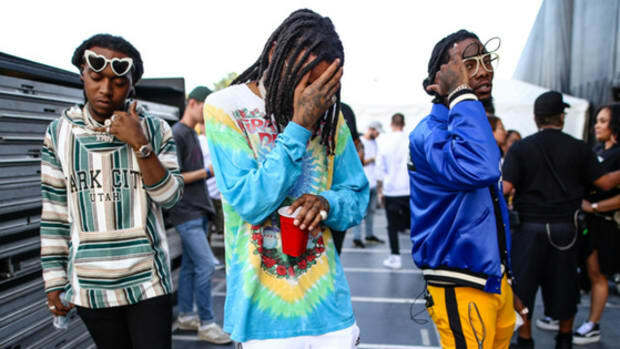 "You know, it&apos;s very rare that you see a group coming from where the Migos came from. 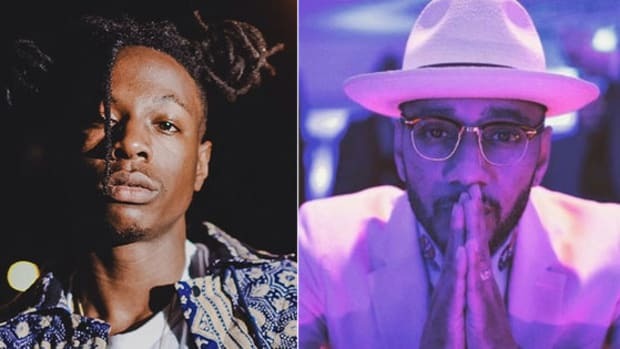 Have the consistency, have the chart positioning, have the culture in a very well-respected way," Swizz said. "They are real writers. They know what they&apos;re doing. You can see that they&apos;re real artists. You know, they&apos;re not just here from the internet, playing around and just got a &apos;cool factor.&apos; I could really see them being here for a long time. [They&apos;re] actually contributing to the change of music." Man, does Swizzy love him some Migos or what? 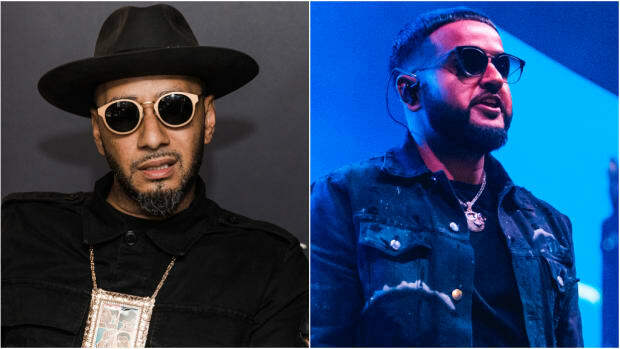 The only artist who has gushed about the Atlanta trio more than Swizz Beatz does in this interview is the Atlanta trio themselves. While Mr. "Showtime!" 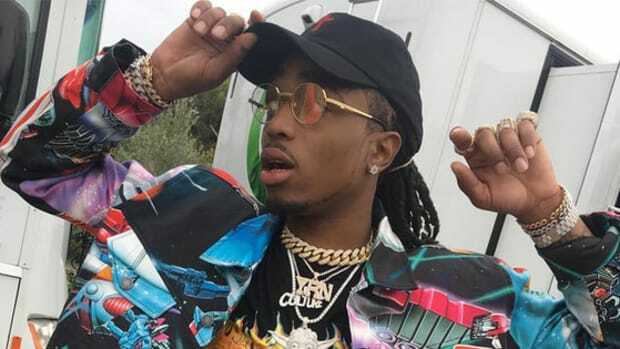 is right about Quavo, Offset, and Takeoff consistently impacting the charts and hip-hop culture over the past few years, his assessment that they are "real writers" ironically comes on the heels of Offset&apos;s comments last week about the group&apos;s approach to making music. "We workin’ on the sound [but] we ain’t even really workin’ on what [we] sayin’," he said. 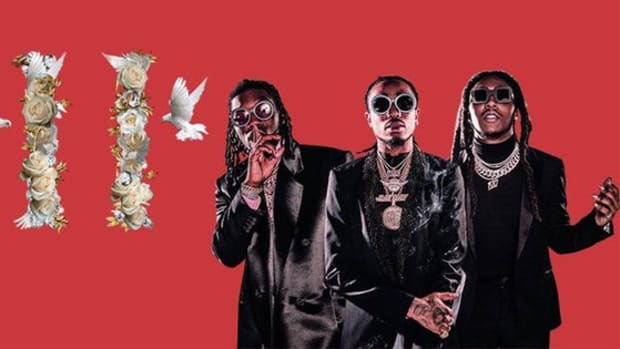 It&apos;s hard to debate Migos&apos; influence over the sonic change that has taken place in hip-hop over the past four years—an opinion Quavo shares with Swizzy—but what can be debated is whether or not the music the group is currently making will actually allow them to stick around for "a long time." 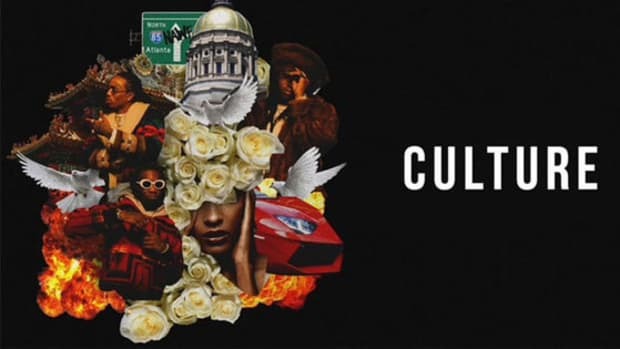 This Friday, the trio will release their new album, Culture II, which features production by Kanye West, Metro Boomin, Pharrell Williams, Cardo, Zaytoven and more. This is an incredible number of bangers in less than 60 minutes. To make matters worse, the entire revelation was caught during an Instagram Live session in the studio. 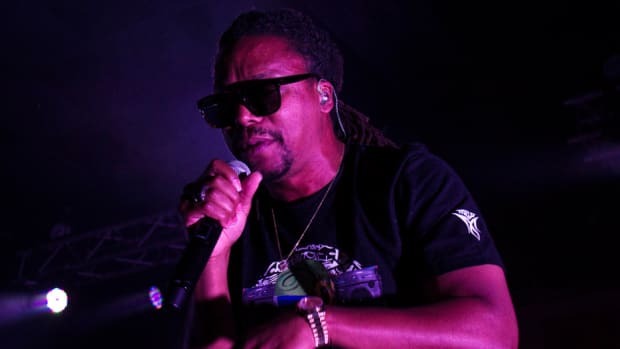 Lupe Fiasco Explains Why Migos Releasing a 24-Track Album is a "Positive"